I am interested in 0 Parrot Road, Weeki Wachee, FL 34614. Now is the time to Build your Dream Home! 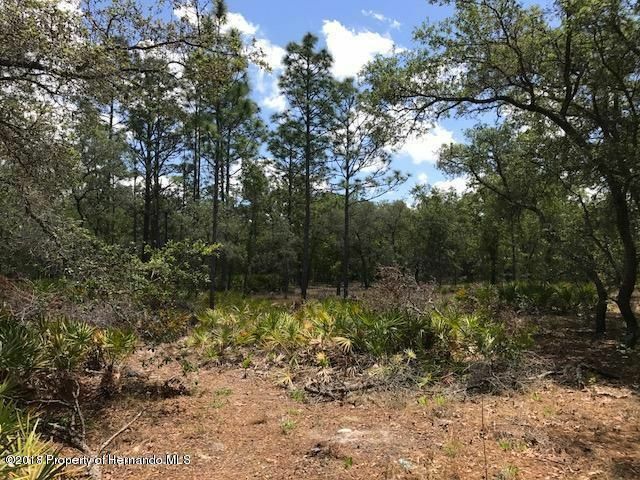 1.16 acre Wooded lot, Located just west of US 19 close to the Citrus County line.